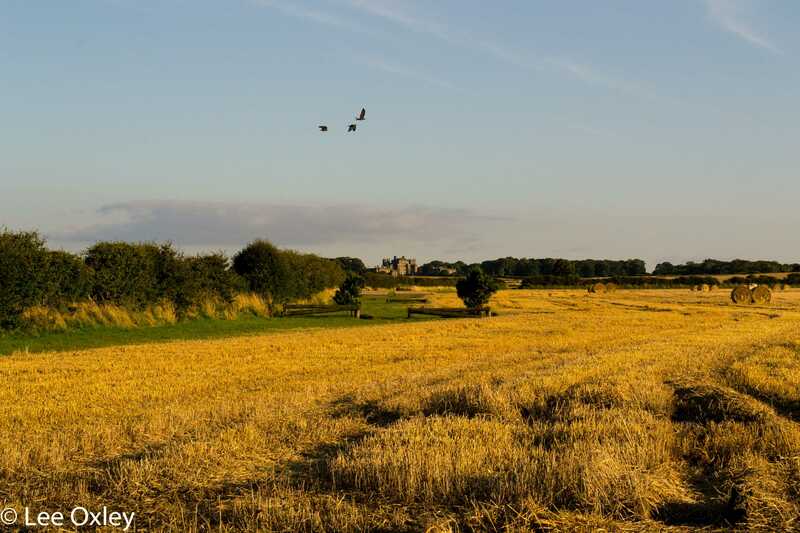 Gloucester Lodge Farm lies on the sand dunes between Blyth and Seaton Sluice on the A193 in Northumberland. We have superb facilities making this one of the leading livery yards in the area and can cater for almost any equine need. A wide range of livery services from DIY to full livery with bespoke packages to suit individual owners. Secure tack room with CCTV. The yard is a family business with many years experience in the livery industry. Built in the backdrop of the magnificent Seaton Delaval Hall, the 2.8 km course has a selection of jumps ranging in difficulty from 60cms, 75cms & 90cms is suitable for anyone wanting to start eventing or practice prior to or during the season. Three courses built on one track. A floodlit all weather surface arena. Gorgeous off road hacking and access to beach. The farm hosts regular cross country training, competitions and shows. In addition we have a horse ambulance and trailers for hire. 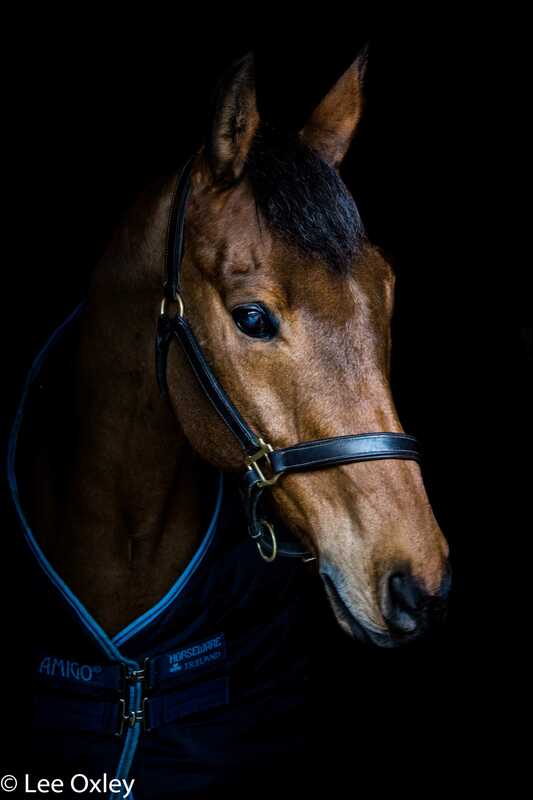 Whatever you or your horse's needs please contact us for a chat.